Ski in ski out on Blackcomb Mountain. Free Nights on all new reservations. 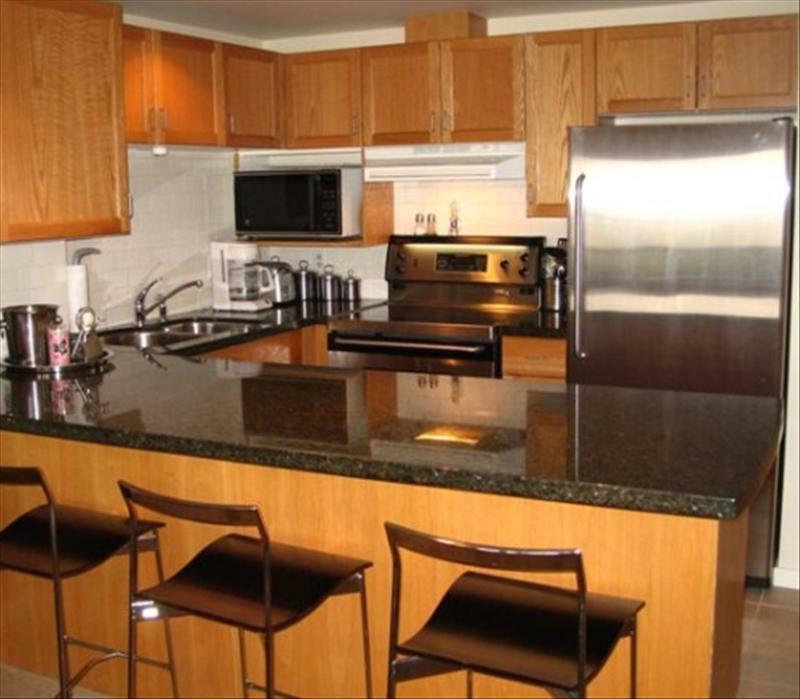 This 2 bdr / 2 bth suite is located ski in / ski out on Blackcomb mountain. Included are a full kitchen with dishwasher and microwave, and living area with fireplace and tv/vcr. Other features include gourmet kitchen, swimming pool and outdoor hot tub, cd player, and laundry facilities. This unit is non-smoking and offers u/g parking for 2 cars. the bedding for this unit is king / queen / pull out queen.